Discover the amazing diversity of Nepal including two days spent on safari in the jungle. 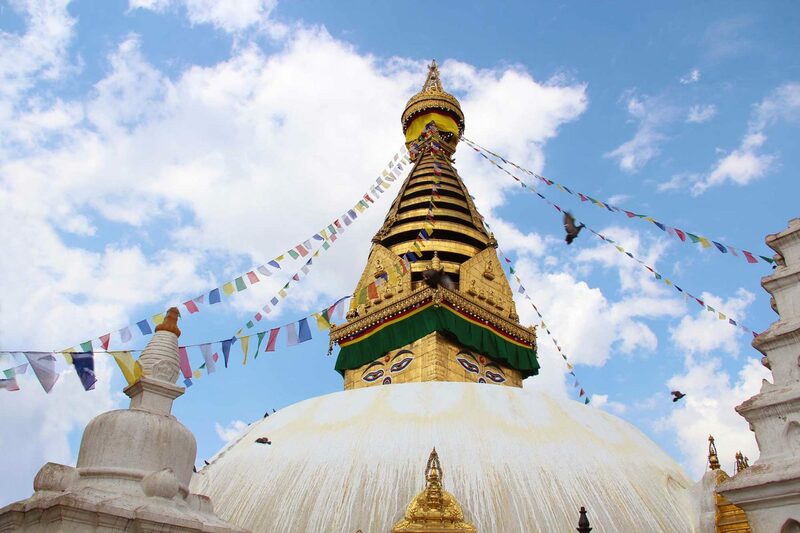 In lively Kathmandu, visit Patan Durbar Square with its imposing, UNESCO-certified monuments and vibrant markets before moving east to hike up to ancient Hindu temple Changu Narayan, a sacred place offering visitors insight into the local people and their customs, also the significance of the mountain itself. Travel to Chitwan National Park with its resplendent wildlife and marvel at the sun rising over snow-capped peaks.